I am filled with admiration for Mandy Aftel’s writing about perfumery. Although a beautiful book to handle and read in ‘real’ form, with its thicker than normal, creamy coloured paper, beautiful, often archaic line drawings, and shiny, alluring woodcut/embossed type red cover, this is not a coffee table book. Rather, I would say Aftel is inviting you into imaginative, creative journeys of your own, those line drawings rather stirring the senses, connecting the reader to an old, but living history, in a way which artfully arranged, sumptuous colour photos of perfume bottles and ingredients could never do. Aftel shows herself to have style and she shows herself to have substance. Originally, Mandy Aftel, a highly respected American Artisan perfumer, was a psychotherapist, and what really appeals to me in her fascinating books is the reverse of the pile em high, whack em out ephemeral approach to instaperfume fashion. What insinuates from her books is relationship, a kind of development and connection which comes from the fact that she works with natural materials. Fragrant, divided into 6 chapters, 5 of which place a particular plant and the fragrant material it produces, centre stage is an invitation to journey in time and in space with the material itself, and those who have tended it, prized it, grown it, harvested it, worked with it, transported it, thought about it and worn it. There is something very special about a perfume from natural ingredients only. Firstly, it can never be standardised, and for some of us, that is a major part of its allure. The plant an essential oil or absolute may have been extracted from will have been a living, responsive entity. A batch of essential oil bought from this supplier, this year, from this place, will be somewhat different from the batch bought from the same supplier, from the same grower, last year, as the plant will be producing subtly varying chemistry, in response to this year’s changed growing conditions. Aftel’s book invites reflection. Her major star playing aromatics, each of which indicates different facets about our relationship with aromatics, are Cinnamon (the once, highly exotic, call to adventure and the spice trade) Mint (home, the familiar, the cottage garden, the everyday – home) Frankincense, (the search to transcend, to interconnect, to find spirit) Ambergris (the frankly weird, a vomited up exudate from sperm whales, acted on by wind, water wave, sun to, if the finder is lucky, turn to monetary gold) and finally, Jasmine (the gorgeous, the provocative, the sensuous delight) Around these star players are others, and, also instructions to encourage the fragrantly curious to experiment, to source, to make your own. £7000 worth of beachcombed dried whale vomit is a bit more surprising! Writing on perfume so fine and evocative I could smell the accords in imagination! Aftel’s book is a delight, to all who might be interested in perfumery, the mysteries of olfaction, and, particularly how psyche and aroma connect. 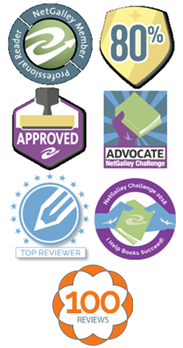 Her book is far from a leaf through, light on substance pretty picture coffee table book. Instead, dense and engagingly written text, lightened and deepened by beautiful line drawings – which are actually so much more satisfying (for this reader) than the usual photographer and bottles of perfume artfully arranged number. There is something enormously pleasing about the original slow work involved in making, for example, botanical line drawings, woodcuts and the like, which are then here reproduced. Aftel is a fascinating writer, too. Originally a psychotherapist she brings that listening delight to teasing out the useful story of ‘the other’ the uncovering of hidden meaning, to the way she sees her present vocation – perfumer. And, her interest is in natural perfumes, rather than those of novel synthesised chemistry created in a lab. And Aftel brings all this along with her in her book, connecting ‘’Per fumem” to its original, sacred roots, and the making of perfume from extracting essential oils from plants to an original pairing with alchemy. Along the way as well as philosophical, psychological and historical reflections, there is much practical information for the budding kitchen perfumer, including methods, aromatic suggestions, information about what will harmoniously marry with what, and what might connect with interesting, piquant oppositions. This is a book to enjoyably read and re-read – not to mention, embark on given formulations and sail out on one’s own to assay others. There is also an extensive bibliography and reference section, to take the eager reader onwards into further aromatic journeys, be these deeper into an exploration of alchemy, or neurobiology and olfaction, or, even weighty tomes exploring the history and design of perfume bottles! I have become deeply concerned about the fact that virtually ALL perfumery is using synthesised ‘novel’ chemical constituents – this is very different from the complexity of naturally occurring chemical compounds as they arise within the chemistry of a plant. So what is going on here, and how has a plant which has been used, both aesthetically and therapeutically, for thousands of years, suddenly turned out to have restricted levels in ‘products’ And by the way, I mean ‘thousands’ literally as documented use stretches back that far in herbal texts from classical times, as whole herb use, and also, from a few hundred years later, as essential oils. The invention or re-invention of distillation occurred around the 10th and 11th century by Ibn Sina (Avicenna) a Persian (Iranian) doctor/herbalist/healer/writer of medical texts. The above picture of two naturally occurring forms of linalool is a diagrammatic illustration of how the same chemical molecule may exist in different spatial arrangements – and the shape itself will alter various characteristics of the chemical. For example, the two forms of the same chemical compounds even SMELL completely different. Naturally occurring chemistry has been part of an evolutionary process, species will evolve ways to use or protect itself if it comes into contact with specific chemistry, over many generations. But evolution on that level works quite slowly. However NO ONE KNOWS how we are really responding to the new chemistry flooding out into the market place – whether in perfumery, household products, food, atmosphere, industry etc. And we know EVEN LESS how all these individual novel chemicals will react with each other. To return to synthetic perfumery – It is my own belief that it is nothing to do with the ‘strength’ of the perfume, and everything to do with the pervasiveness of synthesised chemical compounds, both ‘copies’ of naturally occurring compounds and entirely novel ones. That belief comes from the number of people who begin to use only natural perfumes and cosmetic products because they DON’T have the intolerant reactions to these latter products. And still, the body can recognise the shape of these different molecules. However, the process of hydrogenation turning a liquid plant oil into a solid, spreadable fat, effectively, re-saturates them again – except – except the hydrogen atoms attach in a different way. which is not a naturally occurring ‘shape’ and which the body is unable to properly recognise and utilise. In fact, our ancestors, knowing less about chemistry, had far more excuse for their ignorance than we do. Watch, as they say, this space (the cosmetics and perfumery industry space) and see what the next 40 years may bring. The effect of the book on this reader is that I immediately wanted to book a flight to Monsieur Ellena’s magical workshop. He is, by this book, a reflective, modest, philosophical and creative person, weaving in interesting debates about fashion, trends, capitalism, botany, chemistry and much much more. I LEARNED so much from this beautifully written, slight but profound book. 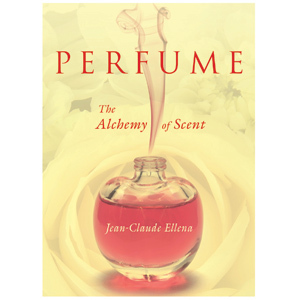 For example, though I work with some of the original ingredients of perfumes – essential oils and absolutes (before aromatic molecules began to be synthesised and invented in the lab) I did not realise quite how precisely chemistry changes, month by month, when expressing the oil of bergamot – Ellena effortlessly scatters fascinating snippets, almost like little meditations upon all sorts of topics, integral or tangential to perfume. So he is as fascinating about what might act as a creative catalyst to the creation of a perfume – the look and sound of an Arabian garden, rather than specific plants of the region and trying to recreate their odour notes – as he is about rough drafting chemical notes as a jotting or initial sketch for a perfume. There is something curiously akin to Zen about his journey, which he describes at times in terms of emptiness, the spaces between odour notes and accords. He seems to be journeying towards a simplicity and a precision. It is all very far from loud marketing or team creation, his immersions and meditations with aroma. There is something quite wonderfully LISTENING in his developing of a perfume. Yes. I think he is making a piece of art. I don’t love this quite as much as I do Ellena’s The Diary of a Nose: A Year in the Life of a Parfumeur, which is in many ways a more subjective, personal and philosophical book, incorporating, as diaries do, what the person is doing and the reflections which arise. This is more of an information giving book – and is as deliciously absorbing, but because it deals more in the laying out of objective facts (as well as subjective experience and interpretation) I was aware, reading from my particular perspective of a few likely errors, and places where I wanted greater precision, explanation and information. So, for example, in the interesting chapter on extractions of material from plants, he describes in good detail GC (Gas Chromatography), but casually throws in that MS (Mass Spectrometry) is also used, and completely neglects to describe what this is. 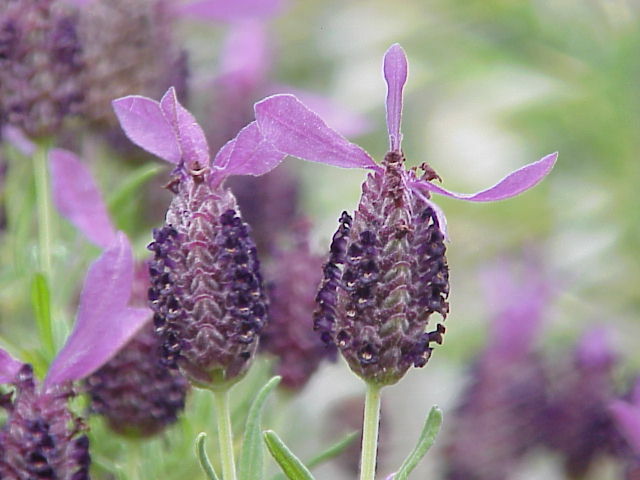 In detailing the volume of plant material needed to produce a kilogram of essential oil or aromatic extract, there is surely an error by a factor of 10 between the amount of plant material needed to produce a kg of lavender in the absolute extraction – he states 100 kg – previously stating 20kg to produce a kg of essential oil. What does he mean, which figure is the right one? And, to someone interested in the plants themselves I’m afraid I had an annoying botanist’s hat on when he was describing the bottles in his lab – `Oui! Oui! Monsieur Ellena is this Citrus aurantium var amara flos, fol or fruct – you have merely detailed Bitter Orange. And, more seriously WHICH lavender’. And so it goes on. However Ellena is an engaging writer and raconteur – what I really wanted was to be having conversations with him, to say `explain further, s’il vous plait’. 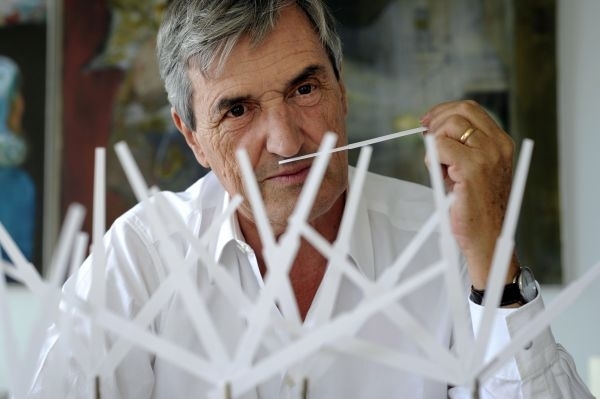 However, one reservation which troubles me, and is not a problem with Ellena’s book, rather something untoward in modern perfumery – and that is the cavalier invention of new odour molecules, synthetic chemistry which has never existed before. As Ellena points out, the olfactory cells and their receptors are part of the brain, and odour molecules have powerful effects. Natural chemistry in plants, like the natural chemistry in food, is something which has evolved over millennia, and other species have likewise evolved over millennia to utilise, neutralise, and react with this chemistry. Novel chemistry which never existed outside a lab is different. 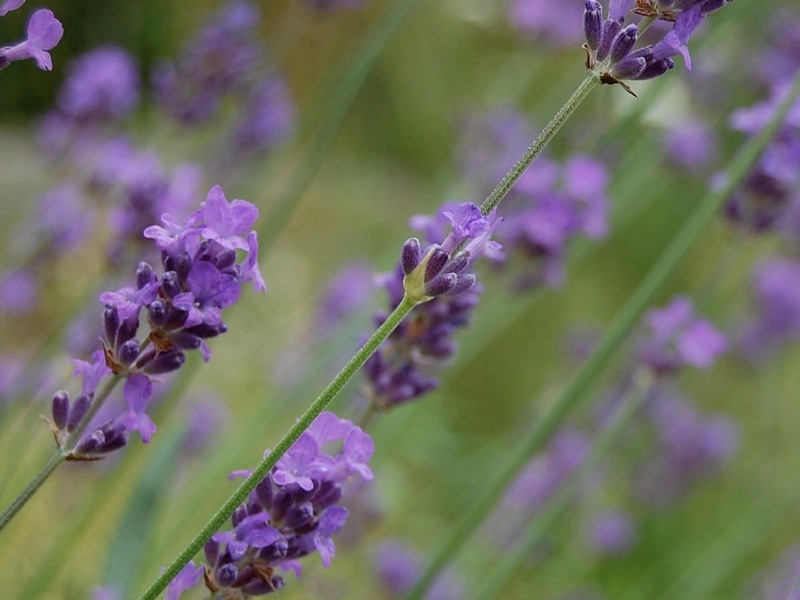 Many people have adverse reactions to strong perfume – headaches, allergic rhinitis, and the like. It is, I believe, not the `strength’ of the perfume, it is the cocktail of chemistry which is marginally, and in isolation, tested. 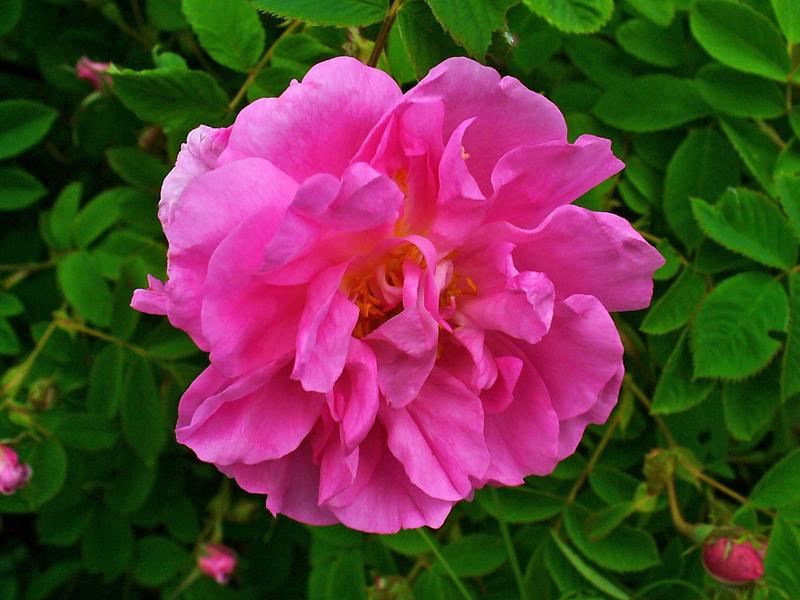 Paradoxically I have found many such people who have come to use fragrance products and perfumes which are made only from essential oils and absolutes – natural, whole chemistry rather than synthesised odour molecules, whether of chemistry which occurs naturally or `novel’ molecules – and who do not experience those allergic reactions with the natural products. Perfume: The Alchemy of Scent Amazon UK.